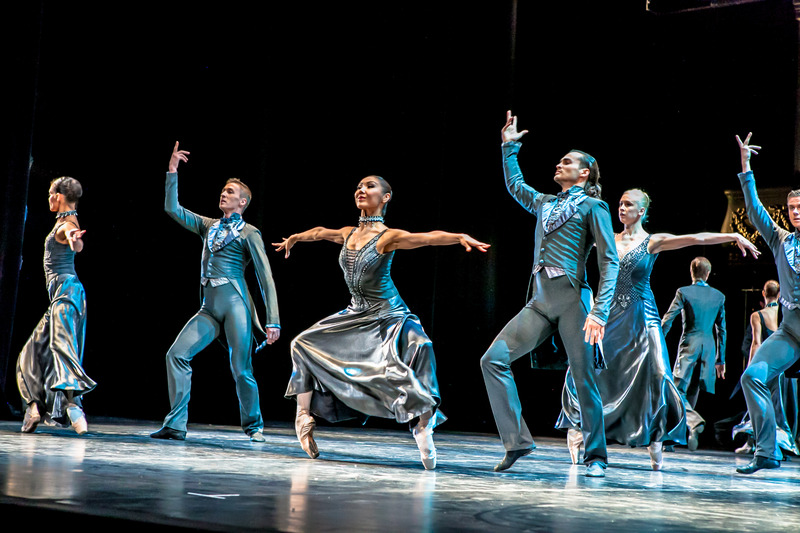 A completely traditional production (as one would fully expect), the handsome staging, stellar casting and exquisite direction combine for an unforgettable experience. 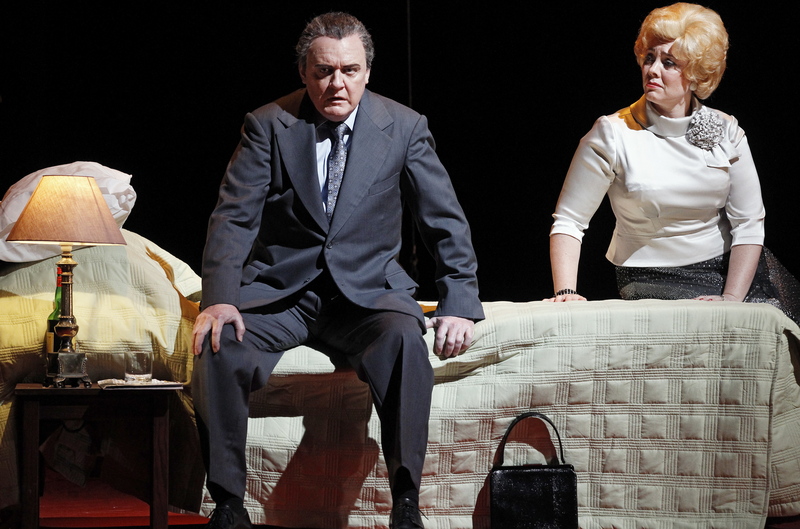 This is the only other play I have seen on Broadway to equal the quality of 2012’s Death of a Salesman (starring Phillip Seymour Hoffmann, Linda Emond and Andrew Garfield). It should be mentioned that the session attended was the first preview, and yet the cast worked together as if they had been playing for months. If the actors show further improvement during the run, the level of excellence to be achieved is quite unimaginable. Director Jonathan Kent, responsible for last year’s West End smash hit revival of Gypsy, shows similar insight and intelligence in mining O’Neill’s well-known text for layers of subtext and nuanced meaning. Working in the much the same way as a conductor of classical music, Kent charts the rhythm, dynamics and energy of the Tyrone family’s bête noir of a long day. 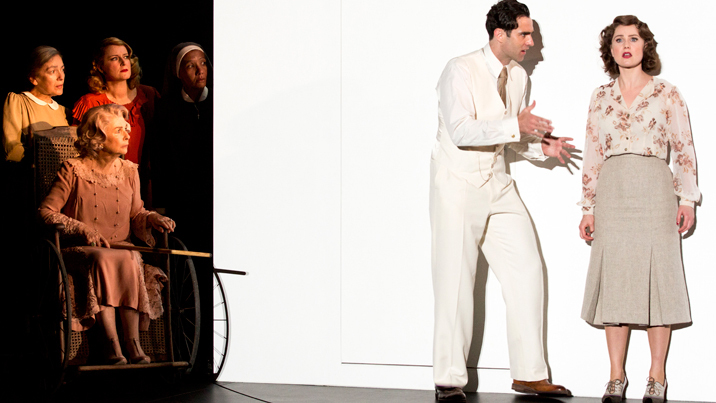 Although today’s audience have been trained into short attention spans by YouTube and commercial breaks, the 225 minutes of Long Day’s Journey Into Night (including 15 minute interval) can be enjoyed, admired and absorbed with ease in the intimacy and comfort of the American Airlines Theatre. Designed in the washed out blues and greys of an aging coastal setting, scene changes are covered by the swipe of a filmy curtain hurtling along its track. Tom Pye’s set design houses the living room and rear dining room of the Tyrone seaside home under an ominously sloping ceiling. On stage right, an ornate dark wooden staircase, with decorative leadlight window, ascends to a murky darkness overhead. As night takes hold, a thick fog obscures the view of the surrounding landscape. The four lead actors are perfectly cast as a family, not only sharing the right look but also conveying the intimacy and shorthand of family members. 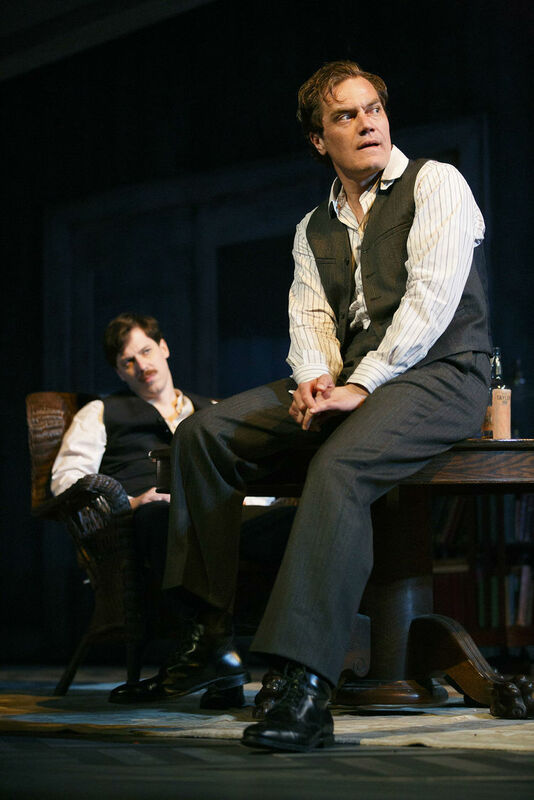 Michael Shannon looks very much the tall, stronger, older brother. James Tyrone Jr has damaged his looks, and prospects, through drink, an ongoing situation that Shannon handles expertly. His drunken state is entirely convincing, right down to the character’s pathetic act of passing out on the living room floor. Shannon conveys James’ stifled affection for his afflicted younger brother, expressions of which were not freely expressed in the repressed era of 1912. John Gallagher, Jr appears so thin and pale as to actually be ill with consumption (tuberculosis). Capturing the vulnerability and sweetness of younger brother Edmund Tyrone, Gallagher becomes as dear to the audience as he is to his family. Arguably the most heartbreaking moment comes when Edmund returns home from the doctor’s with his condition confirmed. He rushes in, just wanting to tell his mother the news, but she is lost in the fog of morphine, physically there but spiritually unavailable to him. Gallagher’s portrayal of Edmund’s confused heartbreak here is devastating. Gabriel Byrne expertly shows the balance that James Tyrone achieves between the crushing weight of the disintegration of his family and the fleeting moments of denial the character is able to achieve. James is so miserly that he turns away when taking out a note so that his sons cannot see how much money he is carrying. With a beautifully underplayed acting style, Byrne paints James as a helplessly self-centred man who longs for stability and warmth in his family but has no idea how to achieve them. 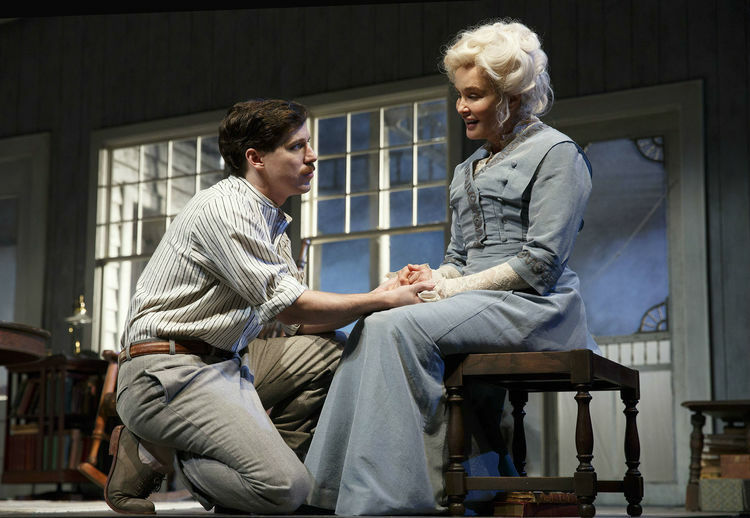 The jewel in the crown of this esteemed cast is Jessica Lange as ethereal beauty Mary Tyrone. Given Lange’s recent television success, the unenlightened could potentially view Lange’s appearance here as stunt casting, but nothing could be further from reality. Willowy tall and strong four decades into her career, Lange owns the stage and completely inhabits the role, which she also played in London’s West End in 2000. 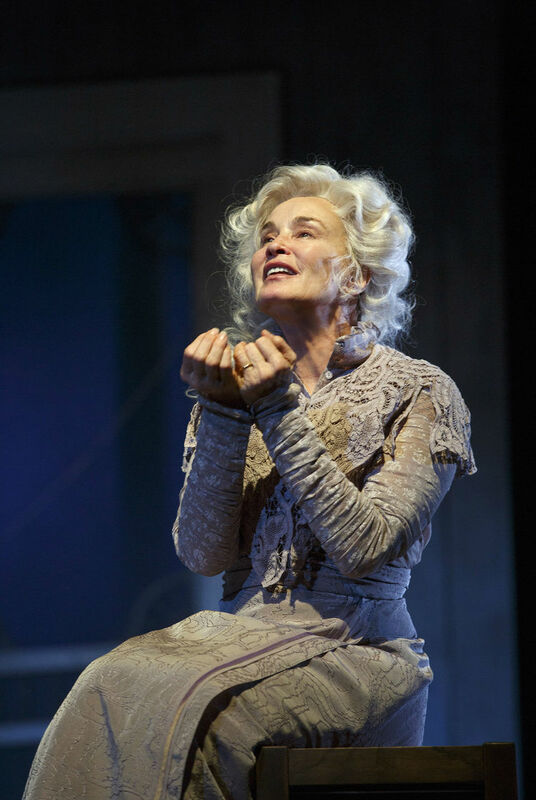 Mary’s white hair piled high on her head, Lange practically shimmers with radiant light. In a superb achievement, Lange makes the cycles of the day abundantly clear, subtly but clearly showing when Mary craves her drug and when she has taken it. We see glimpses of the woman her husband and sons have loved and we share their helpless frustration. Consumed by the haze, Mary’s final whispered prayer to the Virgin Mary is Lange at her finest. Colby Minifie lends solid support as Cathleen the hard-pressed yet cheery Irish maid. 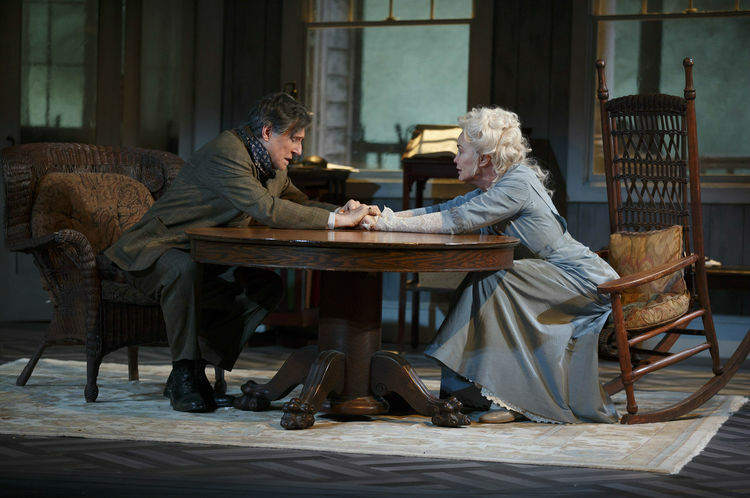 Set aside a serious amount of time to watch, and later contemplate, Long Day’s Journey Into Night. 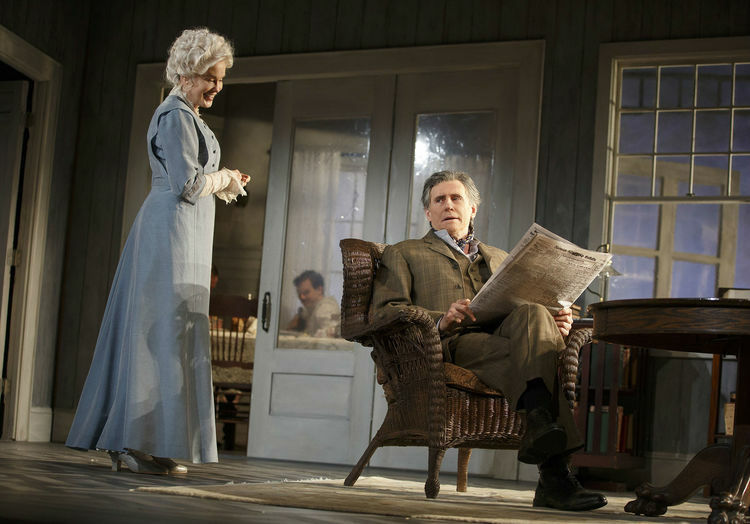 Long Day’s Journey Into Night was reviewed 2pm Sunday 3 April 2016 at American Airlines Theatre, New York where it officially opens 27 April 2016 and plays until 26 June 2016. Simon saw a play! I am so jealous that you got to attend this! Hoping to get to this one myself. I ADORE Jessica Lange. Saw her on Broadway in “Streetcar” in 1992. Alec Baldwin was a fantastic Stanley Kowalski in that production. Not only saw a play but reviewed it as well. Highly recommend seeing this if you have a chance. Jealous you saw the legendary Streetcar from 1992! Alright…now I’m not one to beg. However, being that the Broadway master Simon Parris sees so much New York theatre, and lately I see so little in comparison (even though he’s thousands of miles away, compared to my less than 20! ), I feel the need to point out that I believe Mr. Parris may have missed my “The Crucible” review from earlier this month. Just a friendly reminder, because I didn’t get a ‘like’ from him, plus I seek out his approval! Sincere apologies Mark, No idea how I missed you review of The Crucible!! I am going to check it out immediately..
Ha! Just having some fun with you, my friend! As each day went by, and you continued to click on the film reviews, I kept asking myself, “how did he miss the Broadway one”? Figured I’d gently nudge you!